October may herald the start of autumn and a slower pace of life in Cornwall, but that’s no reason to nestle down and hibernate. One of the most beautiful months of the year with its crisp air, wild seas, quiet beaches and spectacular sunsets, it’s the perfect time for getting outdoors for a brisk clifftop walk or amongst the waves when the autumn swells arrive. In addition to all that our surroundings have to offer, there’s plenty to see and do nearby to your self-catering holiday house. From wild food walks and festival feast nights to some frighteningly good Halloween events for the little ones, it’s all happening in Cornwall this October. Here’s a rundown of October events to pencil in the diary during your holiday. For October availability, click here. This autumn sees Nancarrow Farm play host to some of the UK’s most inspiration chefs, producers and foragers for a four-night festival of feasts, ‘1000 Mouths’. 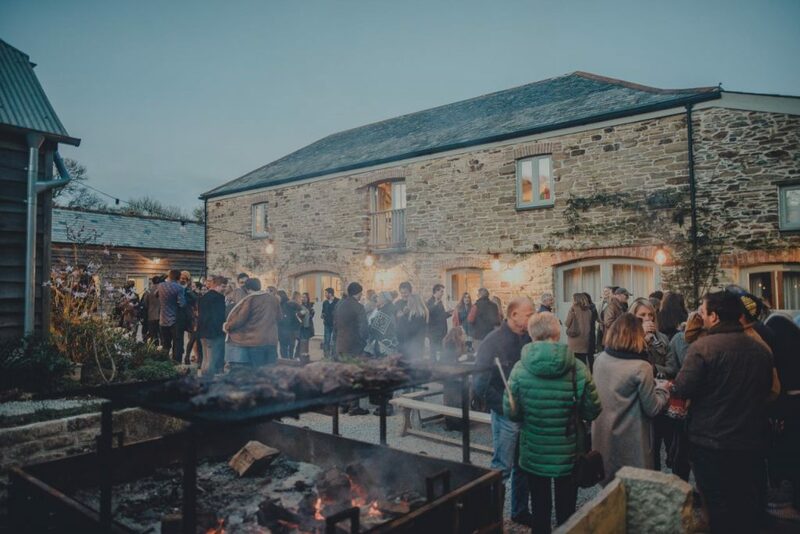 A guestlist of 1000 people will gather in Nancarrow’s atmospheric, converted barns for one of the most exciting events on Cornwall’s foodie calendar, while raising funds for Action Against Hunger, a charity which supports communities throughout the world. Click here for the full line up and ticket information. Set between the home of Doc Martin in picturesque Port Isaac and the surfing spot of Polzeath, the North Cornwall Book Festival returns again for a fifth year from 5th – 8th October in St Endellion. 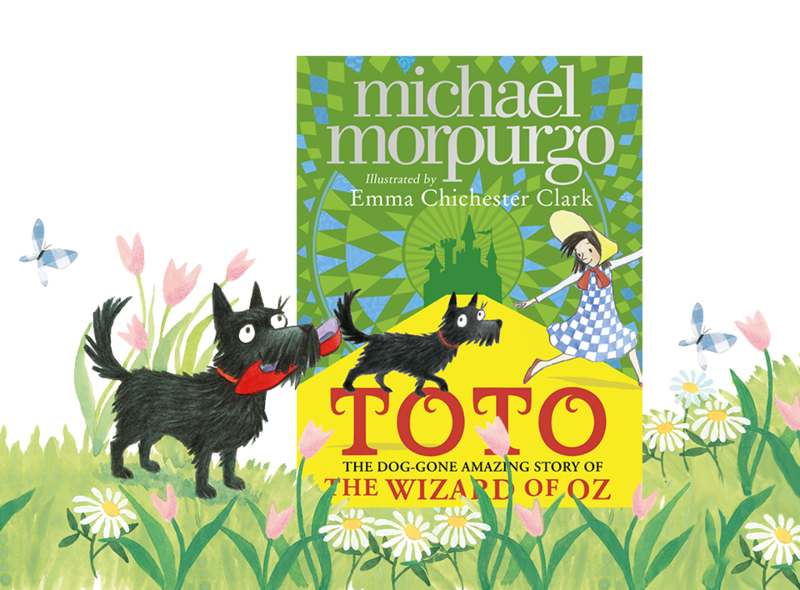 From storytelling, poetry and folksong to narrative illustration, Conish impressionism and talks from big household names including Michael Morpurgo, Maggie O’Farrell and Matt Heig, the festival offers something to keep the whole family entertained. Make a day of it with food and drink stalls, workshops and musical performances. Click here to find out more about North Cornwall Book Festival. Join experienced forager, Emma Gunn, on a wild food walk around the wild side of The Lost Gardens of Heligan, a magical estate over 200 acres in size. 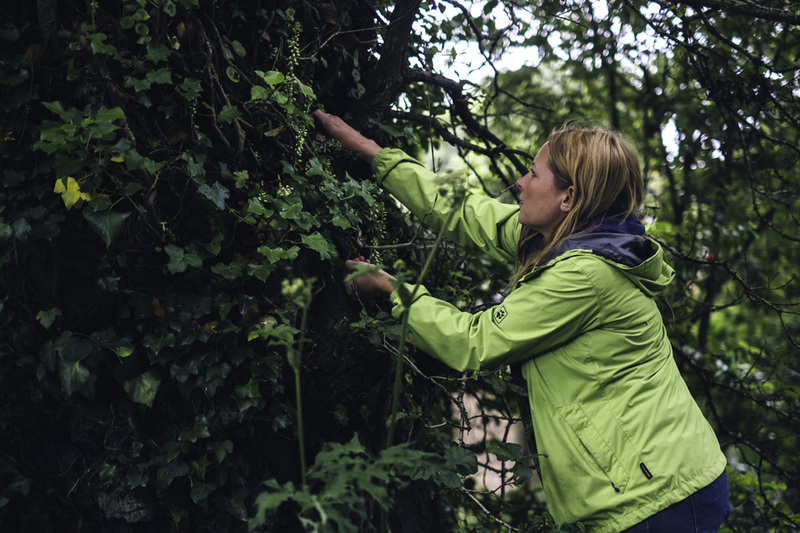 Emma will guide you on a mini adventure to explore hedgerows, fields and ancient woodland borders to identify the wild plants and food for culinary use. 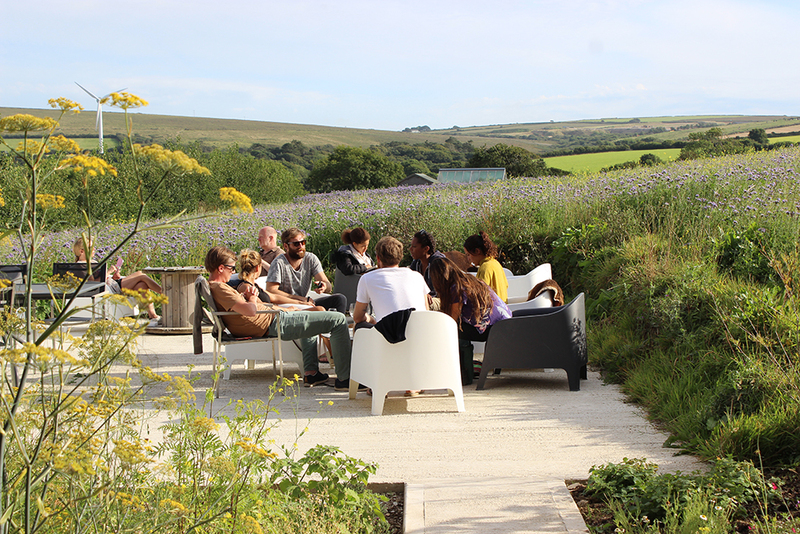 Just a short drive from our self-catering beach houses around The Seven Bays in North Cornwall, Trevibban Mill is offering guided tours around their beautiful vineyard and winery every Wednesday throughout October. After the tour, indulge in sampling three of Trevibban Mill’s wines in the the south facing tasting room. Limited places are available so booking in advance is highly recommended. Adult tours are £9.50 while children are welcome to join free of charge. 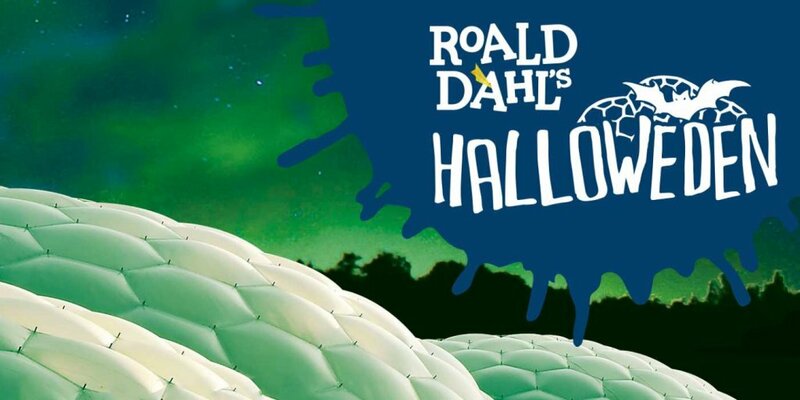 Halloweden is back again for another terrific, terrifying half term at The Eden Project, but this time round things will be even more spooktacular. Bone-shaking and thrilling for children and grown-ups alike, take on Roald Dahl’s most terrible villains as you encounter themes from five of the author’s best-selling books. Click here for Eden Project’s fang-tastic fun October half term events. 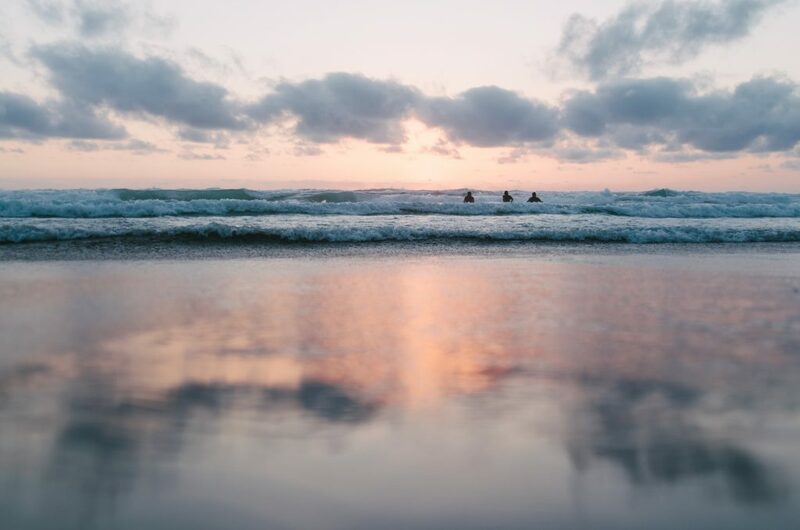 To experience all of this and the magic and beauty of Cornwall in October, book your stay at one of our self-catering properties. Check availability here.